I also started a couple other books, but didn't finish them in time. And the one was an ebook, so I didn't calculate the pages I read of that one, since it was only around 4% of the book. 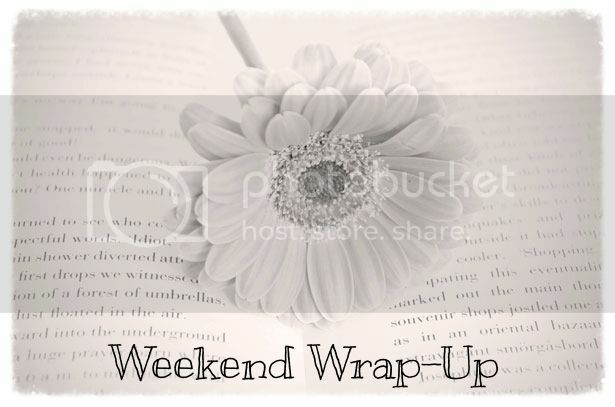 Weekend Wrap-up (September 26) & Giveaway Winner! 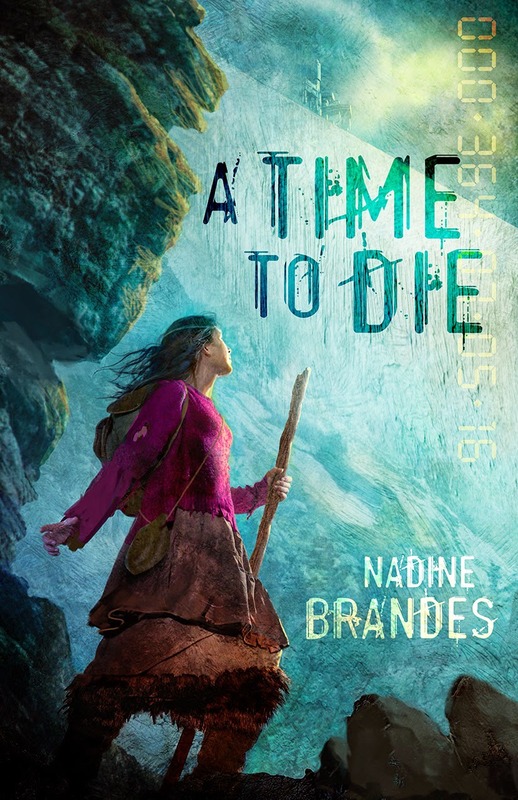 Interview & Giveaway: Nadine Brandes ~ Author of A Time To Die! 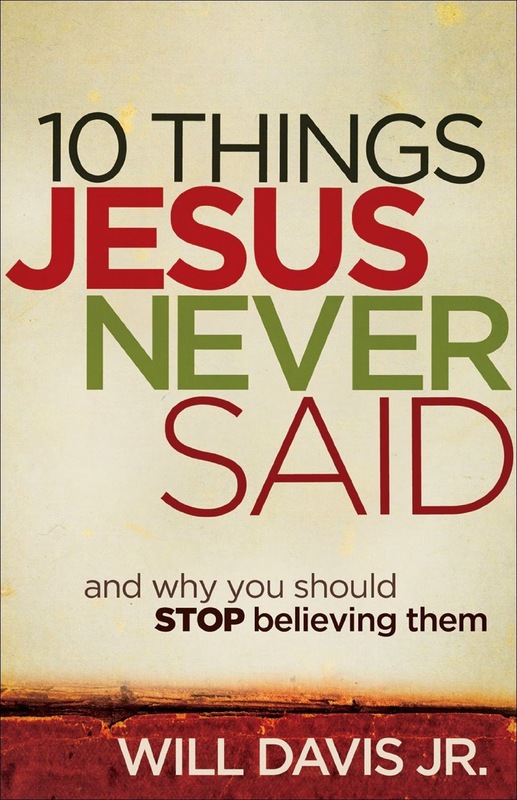 Welcome to Christian Bookshelf Reviews, Nadine!! Will you tell us a little about yourself? Thank you for having me, Melanie! I’m an author of faith-based speculative fiction. I’ve been writing with a goal for publication for over 10 years and boy has it been an adventure! 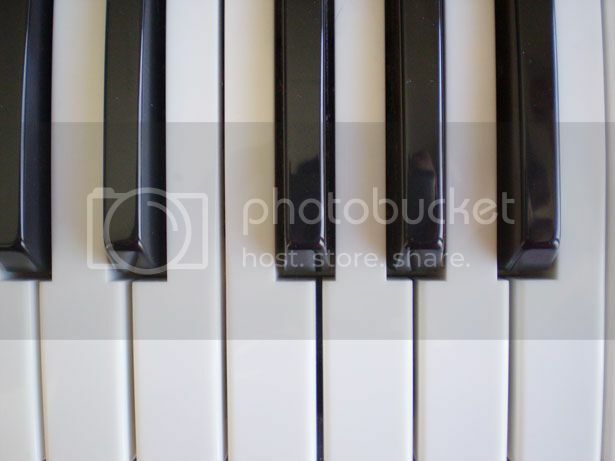 I love the Lord, traveling, season, chai lattes, and music. I also work as a freelance editor and I hope to live the rest of my life working around books and story. My husband and I currently live in Idaho (no children yet) and hope to travel a bit more of the world before settling down and starting a family. 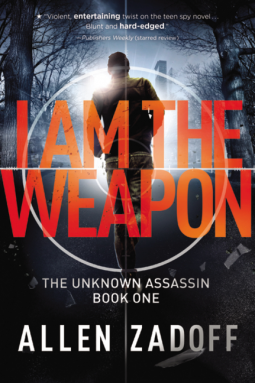 I love dystopian fiction and, I have to say, your book sounds very good. For those who aren't familiar with it, will you share about A Time To Die? This story came to me after the death of an acquaintance. He was the same age as me and he died very suddenly while doing relief work in Africa. I remember thinking about the little I knew of him – he was always zipping back to Africa to help out a certain village. He’d skip out on college, the family business, and any other responsibilities to go back to Africa. Something in him knew he didn’t have time to go to college or invest in his family’s business. I wondered if I was using my time as intentionally as he did. From that question (and the many others that followed) I wrote A Time to Die. Through writing it, my own life and view of life changed drastically. When I started breathing. [grin] But really, I don’t think there’s ever been a time that I didn’t process something through story. I didn’t consider writing as a profession, it was just a natural need of life – like breathing and eating and sleeping. When I was a child, I became a chronic liar. I embellished everything. Once I hit my teen years, I finally grew a conscience and started channeling that desire to fib and embellish into stories. Once I entered college for a different degree, I realized that writing books was the only pursuit that felt right with my dreams. Not to mention God continued to lay it on my heart until I couldn’t resist. So I started pursuing it professionally. I never use my first idea in a scene, no matter how good the idea might be. Because, chances are, a reader will think of that idea too and then that makes my book predictable. So, when I’m faced with the question of, “How will they escape?” or “What will happen to cause a fight?” I think hard on an answer…then ditch it and think again. Romance. *Peeks from behind hands* I know, I know, it’s probably the most popular genre out there, but it’s not for me. I read too many non-realistic romance books growing up that created the wrong idea of what romance should be. Then, when I met my husband I was blown away by real romance --- the romance that God intended. Not a single book could compare and I lost my interest in romance novels from then on. For me, there’s very little takeaway from them that I can apply to my life. However, I still enjoy romance in books. I just don’t like pure, solid, romance novels. Antarctica, but mainly because of book research. I’m sure when I start writing a book set in a different environment I’ll want to go there, too. Did I Read All The Books In My "Beach Bag"? 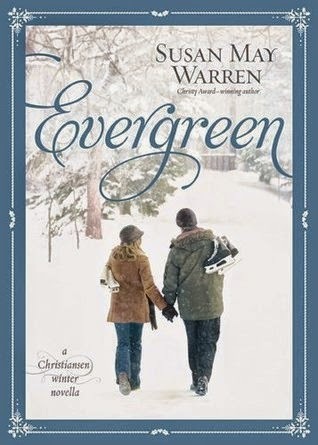 You may have seen my Top Ten Tuesday post, Top Ten Books That Will Be In My "Beach Bag" This Summer, posted in June. I thought it'd be fun, now that summer is over, to share how I fared in reading those books. We live in a world filled to the brim with advice, and when it comes to dealing with stress, there's plenty of advice to go around. Sleep more, eat better, avoid this, seek out that. But more ideas about how to cope are not necessarily what we need if we're stressed and anxious. What we need is a cure. 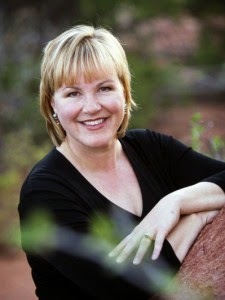 The true remedy to stress, Linda Evans Shepherd says, is prayer. In this inspiring book, she shows you how to recognize God's continual presence in your life and yield your troubles to the Prince of Peace. Through captivating stories, explorations of fascinating biblical characters, and examples of deeper-than-ever prayers, she brings within your grasp the peace that passes understanding. 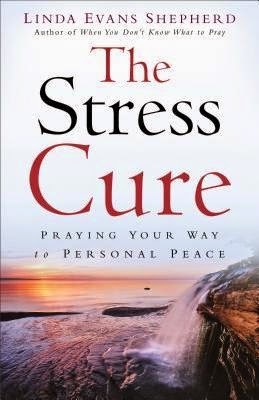 If you are overwhelmed by all of the urgent demands on your time, this book offers you a lifeline to true peace. Falling For Autumn 2014 Read-a-Thon ~ Sign-up & Goals Post! The hardest one for me will probably be "read at least 150 pages per day". Hopefully this will be the encouragement I need to read more every day. 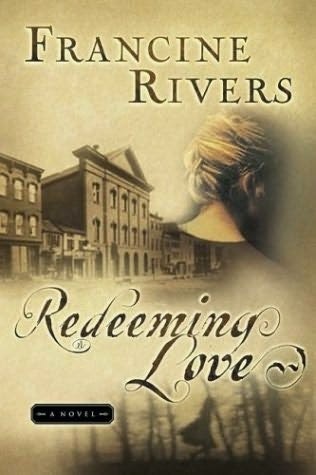 Sheltered since birth at her Kentucky home, Rowena Ballantyne has heard only whispered rumors of her grandfather Silas's vast fortune and grand manor in Pennsylvania. 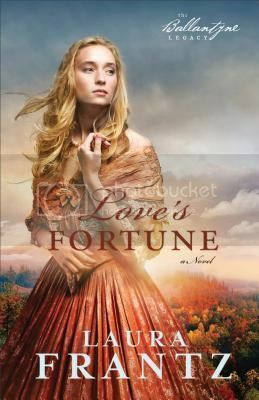 When her father receives a rare letter summoning him to New Hope, Rowena makes the journey with him and quickly finds herself in a whole new world--filled with family members she's never met, dances she's never learned, and a new side to the father she thought she knew. As she struggles to fit in during their extended stay, she finds a friend in James Sackett, the most valued steamship pilot of the Ballantynes' shipping line. Even with his help, Rowena feels she may never be comfortable in high society. Will she go her own way . . . to her peril? Rick’s high school football team couldn't be stopped when he was leading them as their quarterback. He was going to Syracuse on a scholarship. But then his dad abandoned them and a terrible accident left him crippled. Certain his old life is completely lost, Rick spends months hiding away in his room playing video games. He achieves the highest scores on so many games that he's approached by a government agency who claims to be trying to thwart a cyber attack on America that would destroy the technological infrastructure of the entire country. The agents say that the quick-thinking of a quarterback coupled with Nick's gaming experience make him perfect for this assignment. The problem is that there are no extra lives and this isn’t just a game . . . but Rick doesn’t have many other options at the moment. Entering “The Realm” gives Rick the one thing he thought he’d never have again: a body that’s as fast and as strong as he ever was before the accident. But the more time he spends in The Realm, the more questions he has. What secrets are these agents keeping from him? What really happened to his father? How many others have gone into The Realm already . . . and failed? And perhaps most important, is he the hero they think he is? I haven't done one of these "It's Monday! What Are You Reading?" posts since 2012 (Wow! It's been a long time! 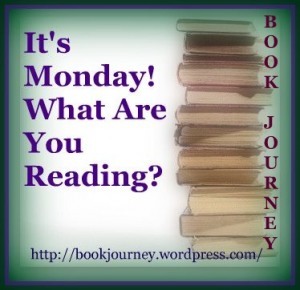 ), mainly because I've been posting what I've been reading on Fridays with my "Weekend Wrap-up" posts. But, last week I didn't do one of those because of the End of Summer Birthday Bash, so I decided to do this meme! :) (p.s. all seven of the End of Summer Birthday Bash giveaways are still open until 9/28, so be sure to enter them while you can). Sorry for not posting a link-up last Monday -- time got away from me. 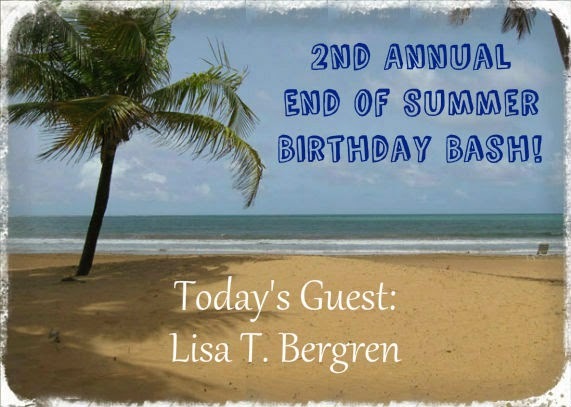 End of Summer Birthday Bash | Final Day ~ Interview with Lisa T. Bergren & Giveaway! 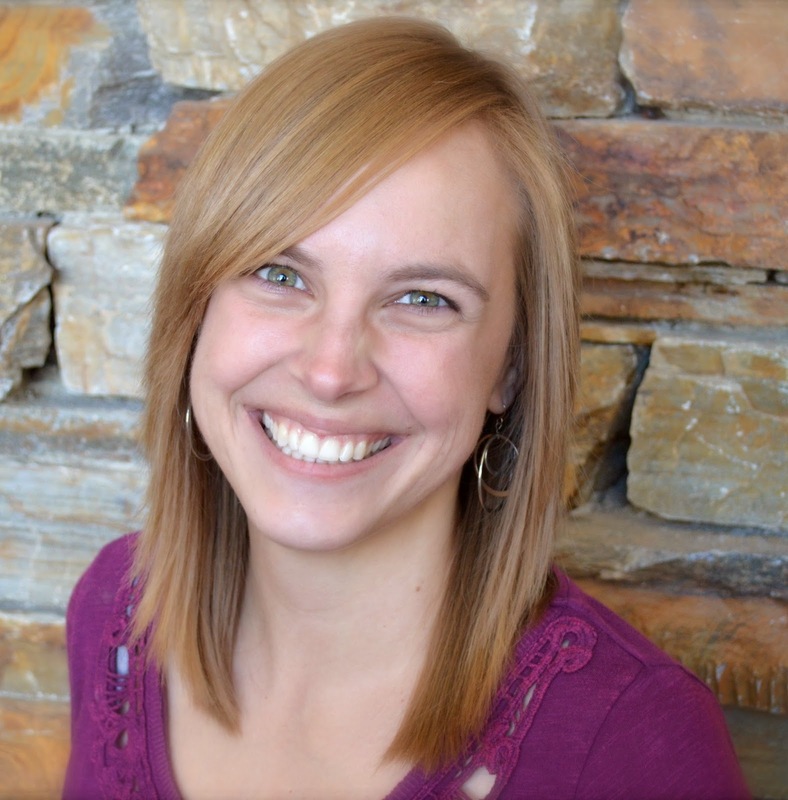 Welcome to Christian Bookshelf Reviews, Lisa!! Will you tell us a little about yourself? I’m a mom, wife and friend living in Colorado Springs. In between “life things,” I write books. Over forty so far! 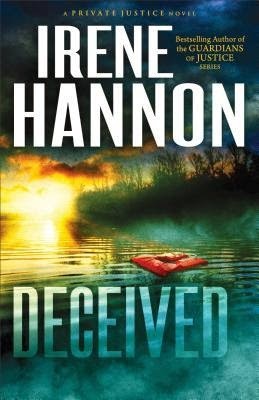 What is your latest book, Deluge, about? 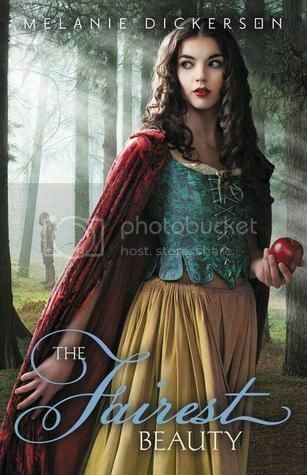 It’s the 5th in the River of Time Series, which follows the Betarrini and Forelli families in medieval Italy, after two girls time-travel back. In this book, they all face the Black Plague, which was grueling. 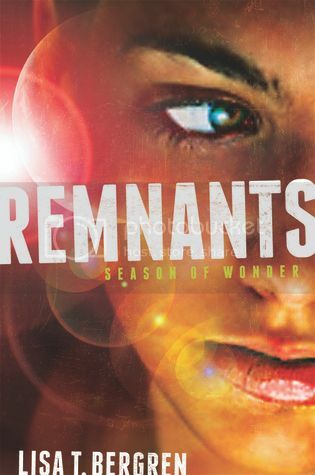 You also released the first book in your new Dystopian series, Remnants: Season of Wonder, this year. 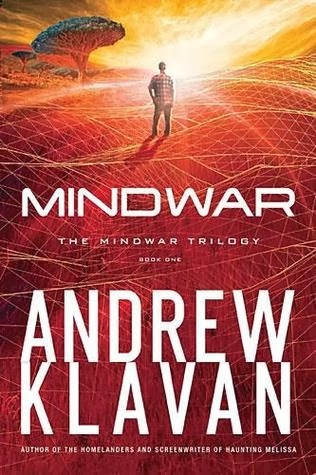 Was it harder or easier to write a book set in a post-apocalyptic future vs. Medieval Italy? Medieval. Because with futuristic, you’re just making it all up—tons of world building. With medieval, you have SOME facts to undergird your fiction. Do you outline your stories or are you more of a "panther"? Used to be an outliner, chapter by chapter. Now I know the chief event that happens in each “act” of the book, and I pants my way to each of them. 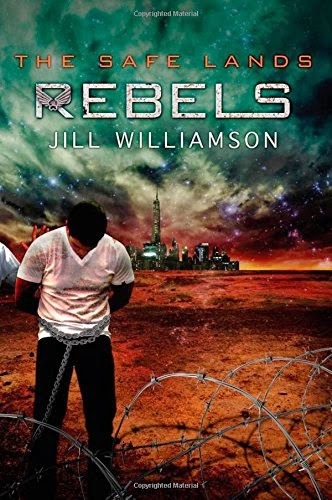 What are your favorite and least favorite genres to read and why?